American Football is an adult record, about adult dread and adult heartbreak and adult pain. Maybe youngsters are naïve enough to believe that these kind of things fall away, but Kinsella & Company are here to prove that some hurt is timeless. How do you follow up a masterpiece? This is the question that has plagued a select handful of artists throughout the ages, causing some to rush and flail into disappointment. Few have had the patience of American Football, the emo trailblazers from Champaign-Urbana, IL, who waited 17 years to follow up their eponymous debut. But as the twinkling guitars fade in at the new album’s outset, it’s as if that nearly two decade long break never happened. “Where are we now?” Mike Kinsella asks, singing with a voice weathered and worn by age and time. This question is at the heart of American Football (LP2), as the band toys with the contradictory nature of growing up both through music and lyrics. From start to finish, American Football never overwhelms or bashes the listener with in your face emotionality à la Touché Amoré’s recent gem, Stage Four. Instead, the album stays squarely within the band’s very unique sweet spot and skillset: off-the-wall time signatures, dreamy harmonics and complex compositions that allow the band to skillfully play off one another. The influence of this band is massive, with everyone from mainstays like Into It. Over It. to up-and-comers like Curse Words taking cues from the American Football playbook. But what this LP serves to remind us is that this band still stands alone. How this record is received by the young wealth of emo fans should be fascinating as the lyrical content provided by Kinsella is decidedly adult, choosing to examine if life really means anything at all rather than wallowing in a sea of hormonal angst as so many emo songs have a predilection for doing. “This will be forgotten,” Kinsella coos with the type of existentialist dread that only a person north of 40 can muster. But it is important to remember that American Football is not making an album for the same age bracket as they were in 1999. They have made an album for the people who have grown up alongside them since then. 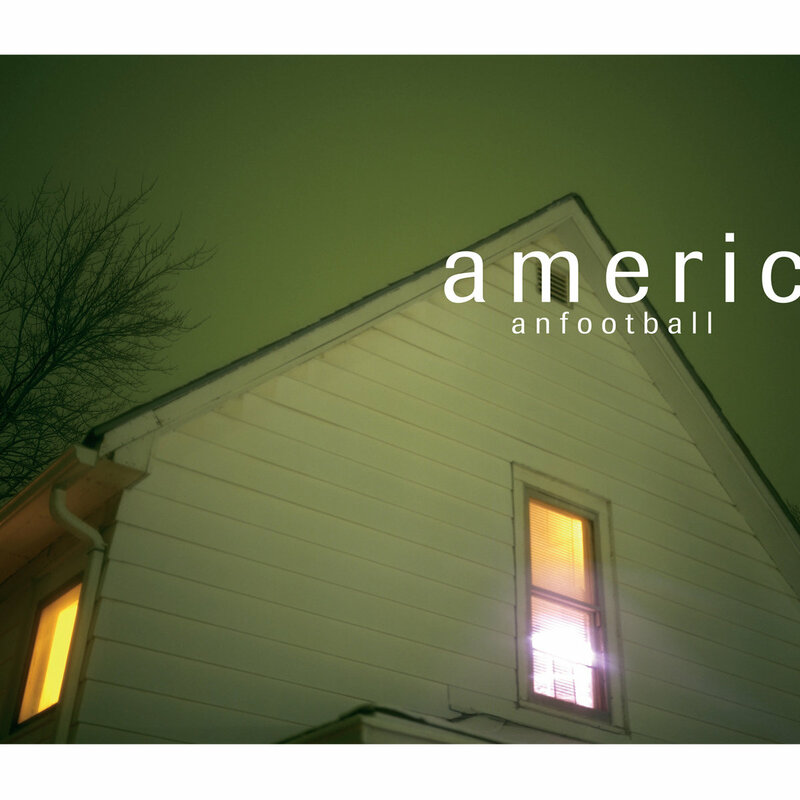 American Football is an adult record, about adult dread and adult heartbreak and adult pain. Maybe youngsters are naïve enough to believe that these kind of things fall away, but Kinsella & Company are here to prove that some hurt is timeless. This is middle-aged angst done right. The tender, youth yearning introspection of American Football makes something like Blink-182’s California look even more like a cringeworthy attempt at insincere fan service. This is how a band aimed at young people is meant to grow up.